Linhart Dentistry offers comprehensive restorative and cosmetic dental services, with an in-house team of interdisciplinary specialists to accommodate all dental needs! Our revolutionary LINHART product line has been developed by Dr. Jan Linhart and Dr. Zachary E. Linhart over the past decade. 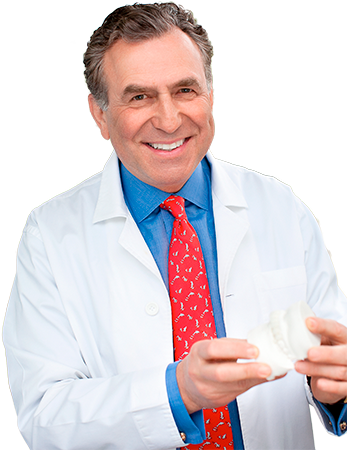 Manhattan dentist Dr. Jan Linhart has been practicing the art and science of dentistry since 1980. As a pioneer in cosmetic dentistry, he provides the finest quality dental care available today…. 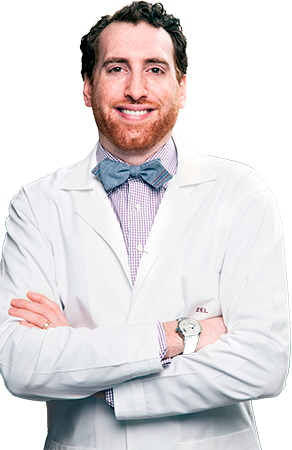 Continuing a tradition in the Linhart family, Zachary E. Linhart, DDS is a third generation doctor who prides himself on his gentle touch and quality care. From general dentistry to dental implants…. These before and after photographs show a few of the many amazing smile transformations by Dr. Jan Linhart and Dr. Zachary E. Linhart! At Linhart Dentistry we us composite resin, a natural-looking, tooth-colored alternative to metal fillings that will restore your smile naturally! Our custom laser whitening technique uses light activated, handmade gels to achieve beautiful, bright, white teeth! All ceramic crowns and fillings can restore broken teeth naturally, and beautifully! Our Biolase Waterlase Express and MD lasers allow us to perform painless tooth and gum procedures without a drill or scalpel! With mutliple Invisalign® certified dentists, and an in-house Board Certified Orthodontist, we are your one-stop shop for straightening teeth! Using our Form 2 3D printer by Formlabs, we can fabricate accurate models easily and indefinitely! Using the latest in CAD/CAM technology, our 3Shape Trios and E4D Planscan intra-oral scanners allow for same-day, goop free dentistry! Our Board Certified Orthodontist can help your teen feel confident showing his or her smile even while wearing their aligners! Whether father or son; whether it’s cosmetic or health-related, you will never find any dentists more competent, gentle, and accomplished than Drs. Linhart. They have indeed mastered every aspect of the most current dental technology–they are the kind of professionals you can always count on to possess both intelligence and honest concern. The office staff is lovely, and the hygienists are perfect. You can’t get better dental care than this.Rowann G.
I’ve been a customer of the Linhart’s for over 15 years and have always felt they provided top notch service and are masters of their craft. From the minute you walk in the door they go out of their way to offer a warm and welcoming experience. I’ve never had any major work done besides routine maintenance but I would without a doubt trust them above all other NYC dentists. Happy to recommend them to all who need a new dentist.Matt G.